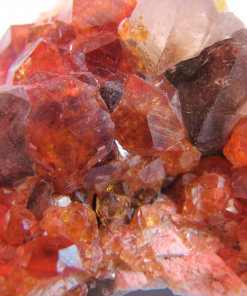 Gemstones are mineral crystals that are cut and polished to shine. 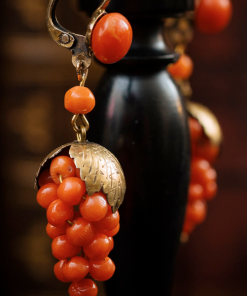 They are made into dazzling jewelry and other frivolous adornments. 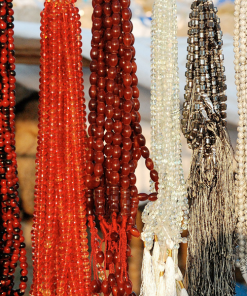 The different types of gemstones are based on species, color and size. 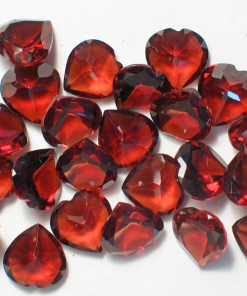 Today, there are 130 species that have been cut into gems. One type is the turquoise. 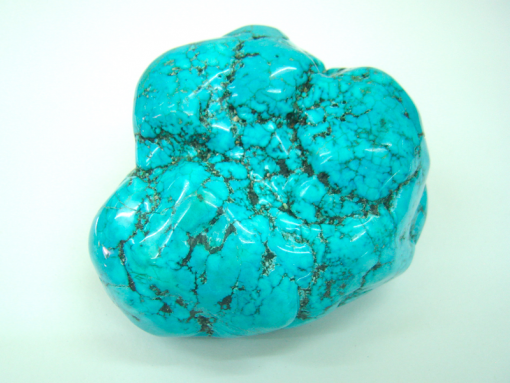 Turquoise is the national gem of Tibet. 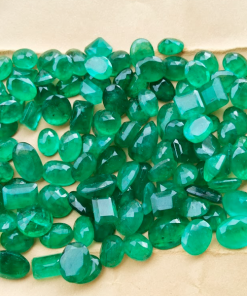 A non-transparent mineral, turquoise comes in beautiful shades of blue, bluish green, green, and yellowish green. 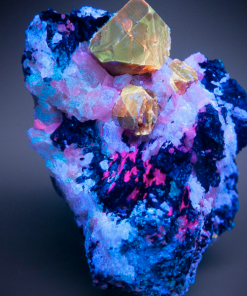 It has 60 MOH hardness and its specific gravity is from 2.5 to 2.8. 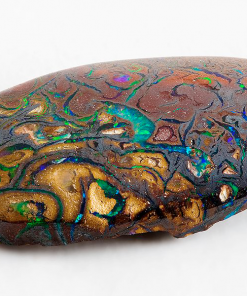 For millennia, this bluish stone was highly treasured by the ancient people in Africa, Asia, South America and North America. They are one in considering turquoise as one of their best gemstone materials in creating jewelry, inlays and tiny sculptures. 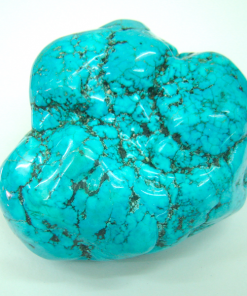 Turquoise is one of the world oldest and most ancient gemstones. 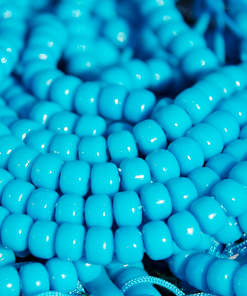 Rulers in Ancient Egypt considered turquoise as their favorite adornment as shown on many archaeological excavations. 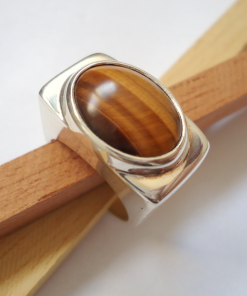 More than 3000 years ago, the Chinese artisans were using the gem in their carvings. The name originated in the 13th century serving to the fact the first arrival of the stone in Europe came from Turkish sources. 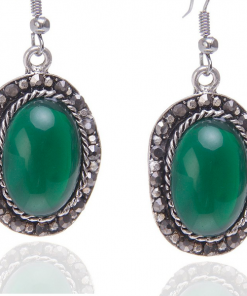 Being the gemstone of life, turquoise has been venerated for thousands of years as a holy stone. 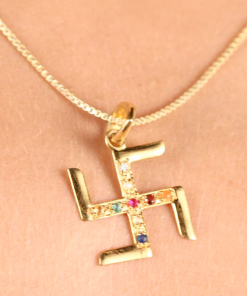 It brings good fortune and believed to have healing property. The people looked at the stone with awe for it truly captivates power and possesses a potent protection against evil and ill health. It has the power to drive away the influence of darkness and powers of evil. 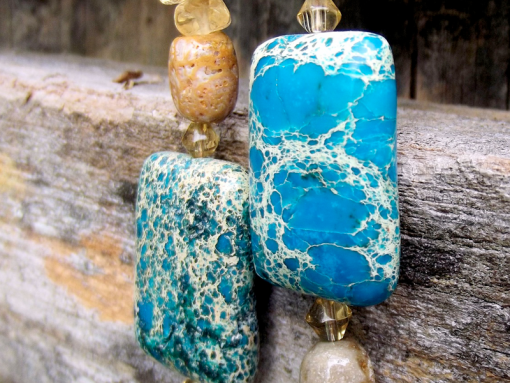 Turquoise is among the most potent Metaphysical healing stones. 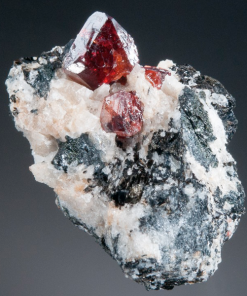 Acknowledged by the Egyptians to the Tibetans and the Native American Indians, they believed in the healing power of the gemstone. 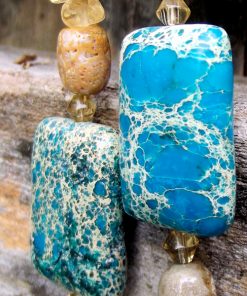 Most people around the world consider that turquoise comes from the Native Americans and the Tibetans; however, many cultures love Turquoise and revered its healing powers. 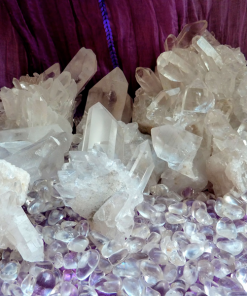 Many crystal healers and New Age believers trust in the healing powers of crystals and gems healing. This art and practice are done on a metaphysical level. 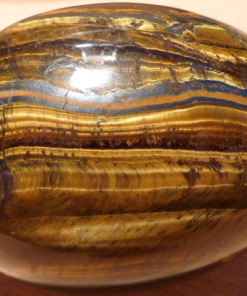 The energy of the earth has power that sacred objects are able to absorb. In turn, whatever inherent vital power inherited is used to cure many other types of ailment. 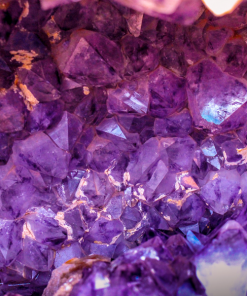 Crystals have so many powers as: crystal energy; physical; spirit; spiritual awareness; tranquility; and zodiac that Eastern Medicine has been using to heal everything. From depression, pain, therapy; stress and feeling in the Body, Mind, and Spirit. 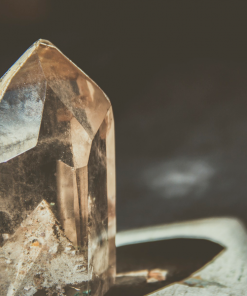 Special healing includes: aromatherapy; Chakra healing; ESP; Eastern Medicine; metaphysics; Chakra healing, Eastern Medicine; occult, Paranormal, metaphysics; Psychic healing, rituals for purification, Astrologers of Vedic and Atlantis Religion followers, turquoise has the power to heal. 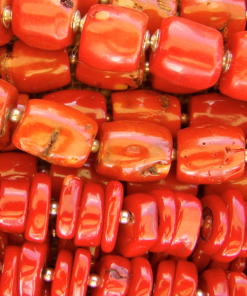 Wear turquoise necklaces or bracelets for it is a powerful stone to wear for protection. Overall, it is effective to enhance your wellness. 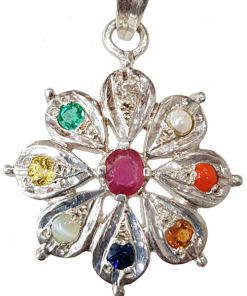 It is a great help with your ability to communicate especially the lower chakras if the stone as a pendant is worn at the throat. The heavenly energy of turquoise provides a strong protection from negativity and brings a link closer to the natural elements, especially of air and water. 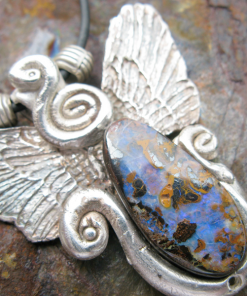 Wear turquoise and receive higher guidance and direction, as well as live life with more happiness and joy.